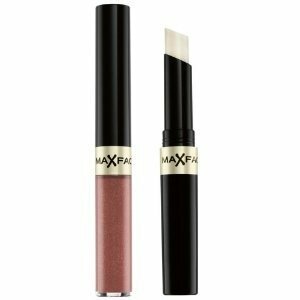 Max Factor Lipfinity offers incredible color that really does last all day. With a semi permanent colour and a shine boosting moisturising topcoat there’s no need to reapply, even after eating and drinking throughout your day – no matter how long it is, your lipstick’s still on! No other lip colour has the staying power of Lipfinity, an ultra long lasting and vibrant lip duo that together create a smooth, sheer finish for up to 12 hours!